The Australian space industry has received a $245 million injection with the launch of the Cooperative Research Centre for Smart Satellite Technologies and Analytics that was just announced in Adelaide at the University of South Australia. The national SmartSat CRC will be headquartered at the University of South Australia and will bring together an A$190 million cash and in-kind investment from 82 industry and research partners with a $55 million pledge from the Australian federal government over seven years. The $245 million in funding for advanced telecommunications and intelligent satellite systems makes the SmartSat CRC the biggest space industry research collaboration in Australian history. University of South Australia Professor Andy Koronios. Bid leader and University of South Australia Professor Andy Koronios said until now, Australian capabilities in instrumentation and communications technologies had not been brought together to capitalize on the exponential growth of the US$345 billion space economy. Professor Koronios said Australia could also no longer rely on terrestrial connectivity as the world started connecting everything from cattle to hospitals digitally with Industry 4.0 applications. “For a nation with a footprint covering one 10th of the planet, Australia has had very little presence in space,” Professor Krononis said. 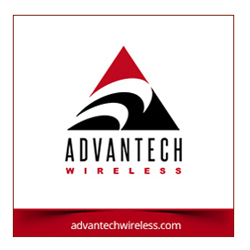 “We cannot rely exclusively on the goodwill of other nations to meet our communications and connectivity needs or to monitor our nation and our resources. No amount of land-based communication infrastructure can fully solve the digital divide that exists in a massive country like Australia. We will create a data freeway in the sky by using new, game-changing technologies such as laser and quantum communications and artificial intelligence systems." 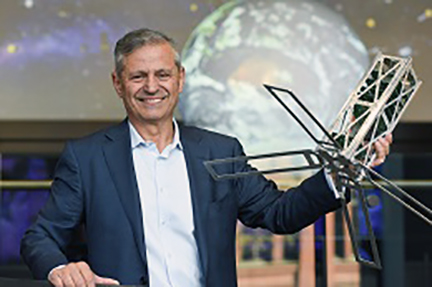 The SmartSat CRC plans to build a flock of satellite assets that Australia can task and control to be the country’s first space infrastructure for connectivity and Earth Observation, according to Professor Koronios. 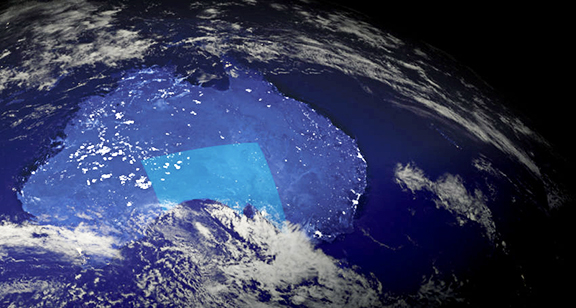 The satellite constellation is envisioned to provide advanced remote sensing capabilities to help Australian farmers, border security and emergency services monitor the expanse of Australia. The SmartSat CRC bid is that latest in a series of announcements that have cemented South Australia’s position as the headquarters for the space industry in Australia. Late last year, Adelaide was announced as the home of the Australian Space Agency, to which a $6 million Mission Control Centre for small satellite missions and an educational Discovery Centre was added in March. South Australia has been a significant player in the nation’s space industry and is home to major Tier 1 defence companies and several emerging space start-ups, including Fleet Space Technologies, Inovor Technologies and Myriota, which have all announced new IoT initiatives this year. Last December, Southern Launch also announced it would establish a launch facility on Eyre Peninsula, in the state’s west.